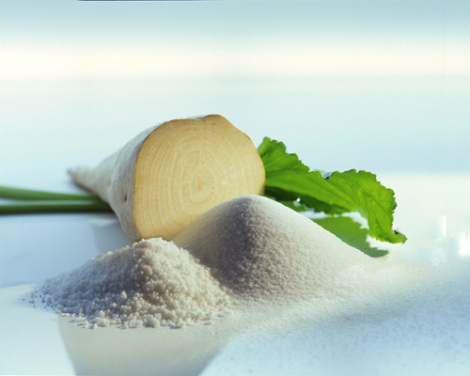 Record U.S. beet sugar output in the 2015/16 crop year will reduce the need for imports from Mexico and potentially push prices of refined cane sugar to a premium, the head of JSG Commodities said on Thursday. The forecast from the NAFTA sugar trader for beet output of 5.2 million tons is slightly above an official U.S. Department of Agriculture for beet sugar production and will leave total U.S. production at nearly 9 million tons in the crop year that began on Oct. 1. That may help move refined cane prices to a premium of beet and ultimately lead to a “bifurcated market,” Frank Jenkins, the head of the Connecticut firm, said during a presentation in New York. Jenkins noted that more food companies are shifting to foods that are not genetically-modified (GMO), pushing demand for cane sugar. Nearly all of the U.S. beet sugar crop and high-fructose corn syrup are GMO. There’s a finite cane supply, Jenkins said. He has forecast domestic cane production at 3.8 million tons, about 40 percent of total output, according to Jenkins. Imports from Mexico in 2015/16 will total 1.2 million tons, slightly lower than the USDA’s forecast of 1.3 million tons. Jenkins said total imports will reach 2.9 million tons this year, lower than the government forecast of 3.2 million tons and down from 3.6 million tons last year. Demand will total 12.2 million tons this year, Jenkins said.